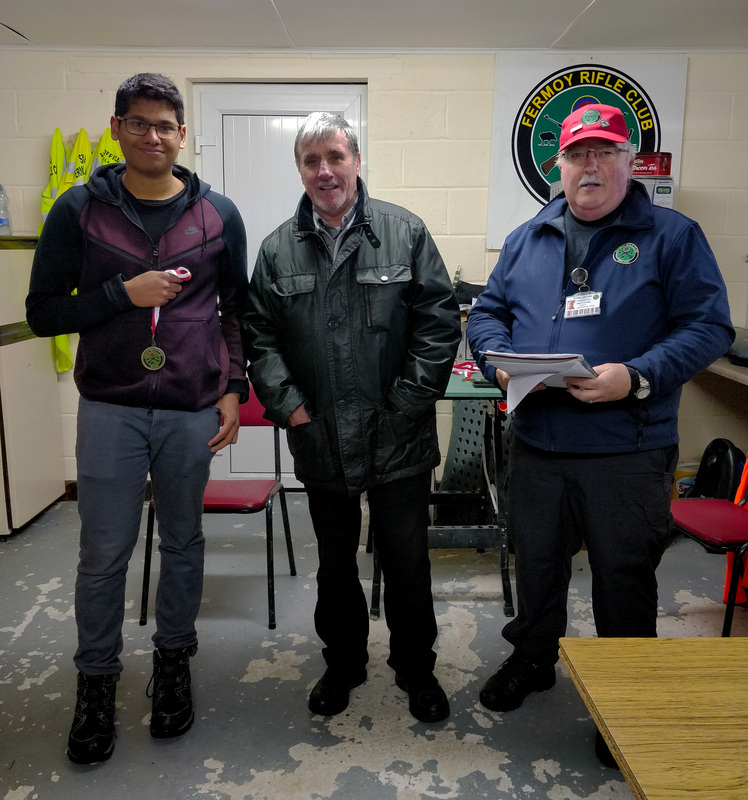 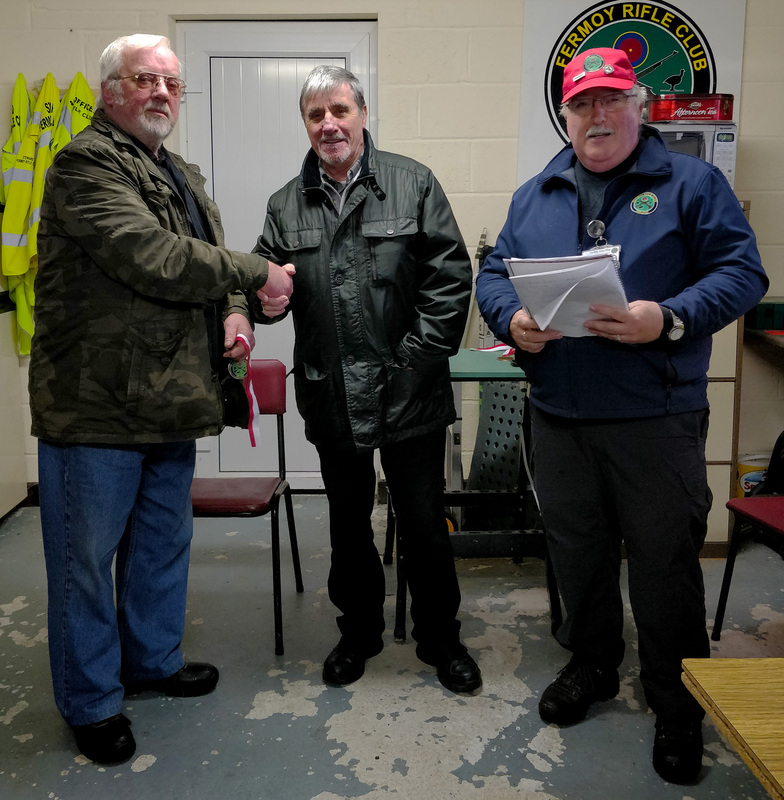 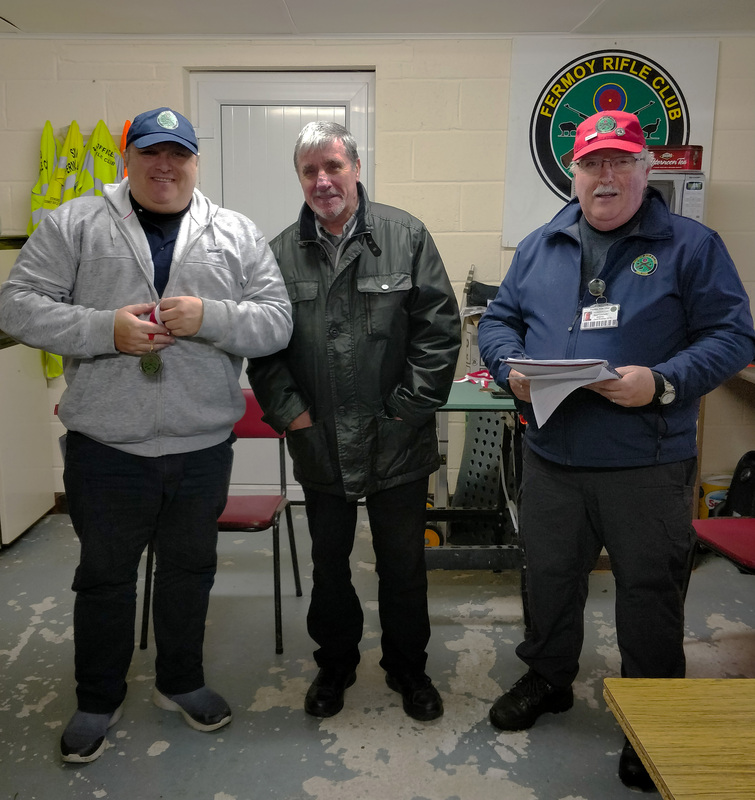 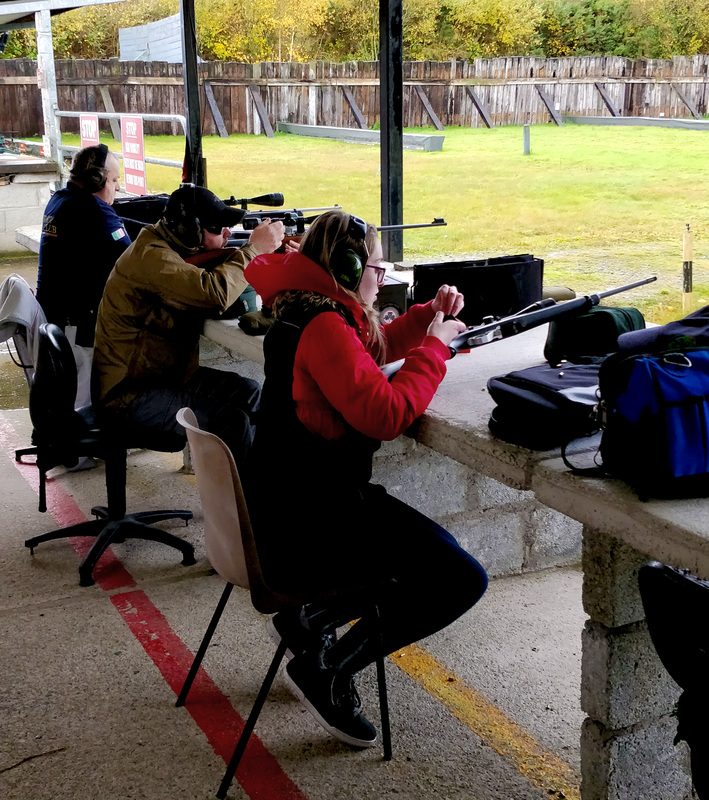 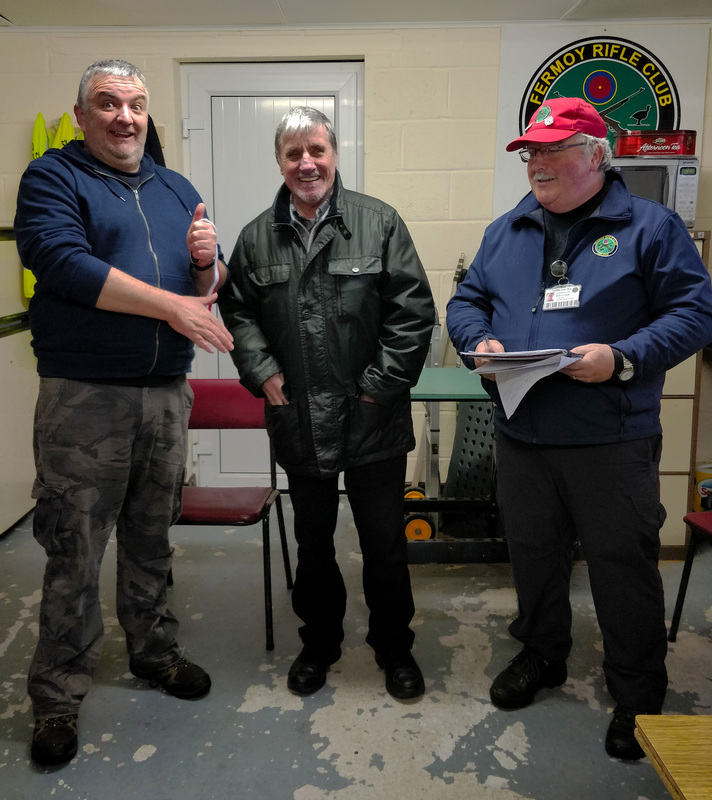 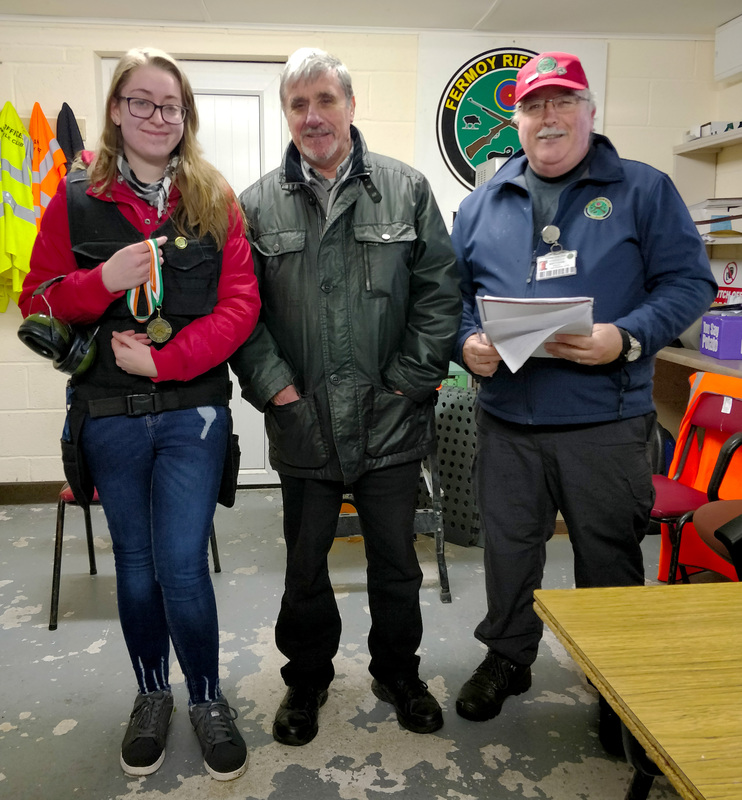 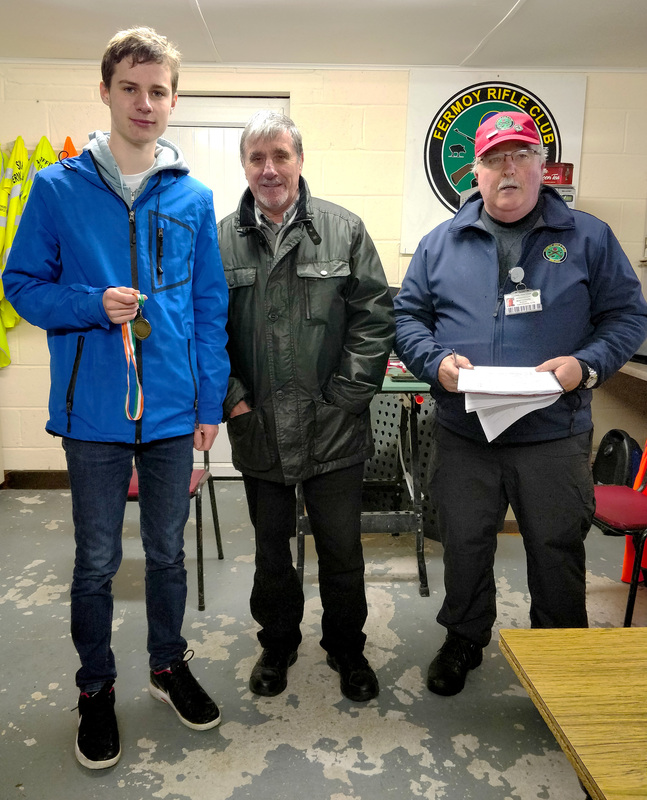 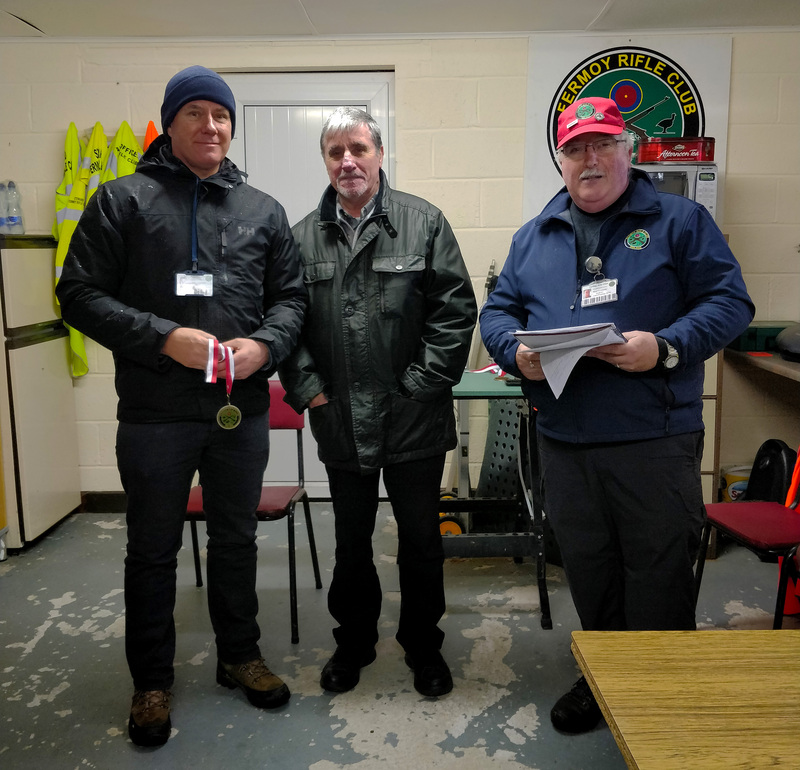 A very well done to all of our members who took part in our Benchrest Fun Shoot that was held yesterday. 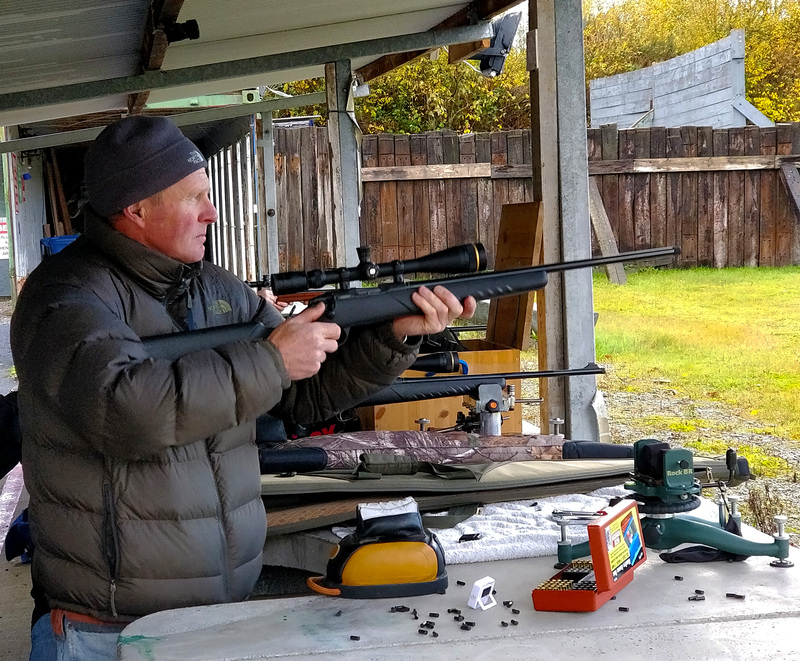 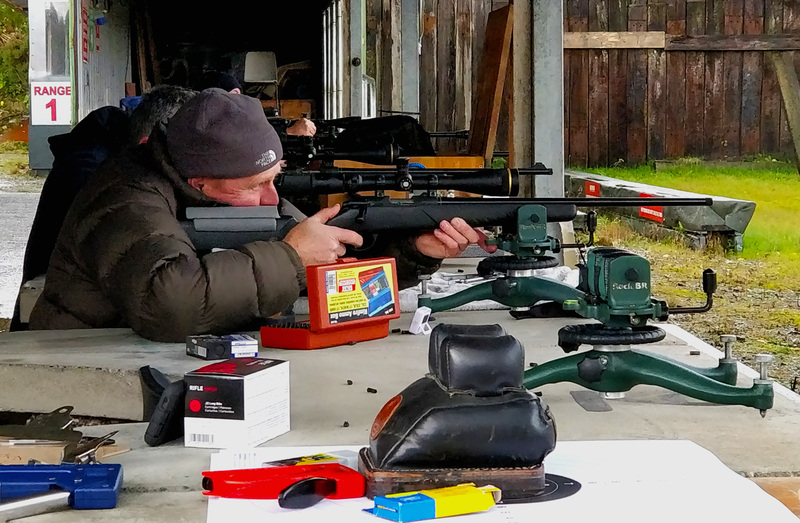 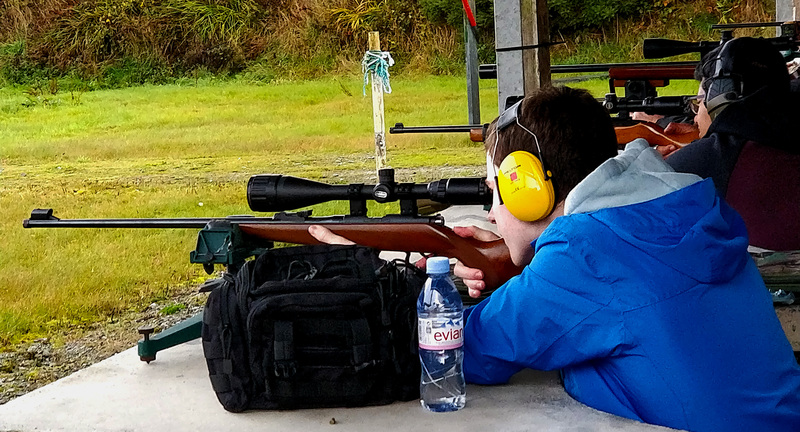 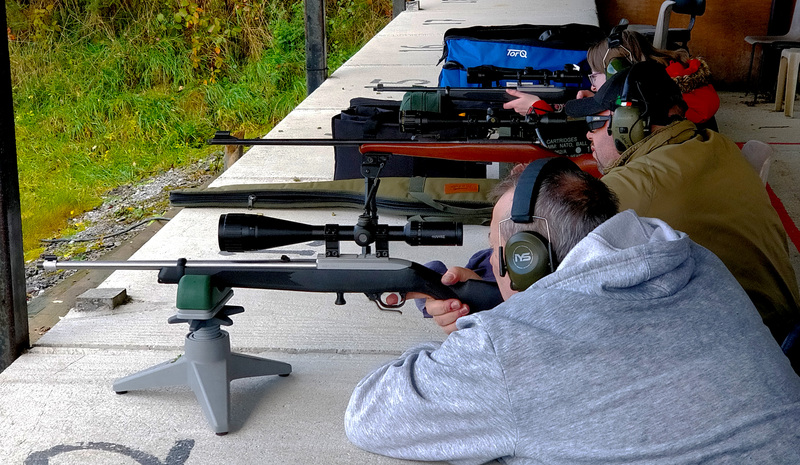 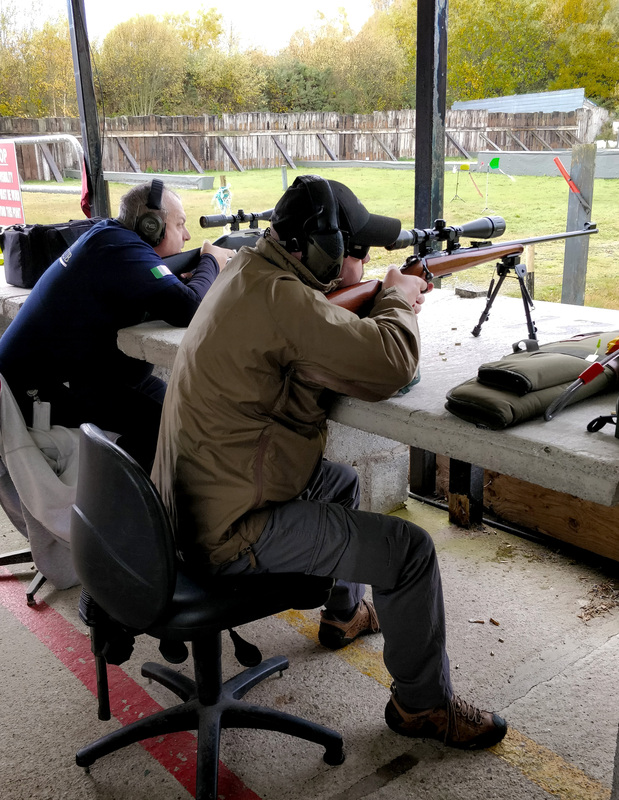 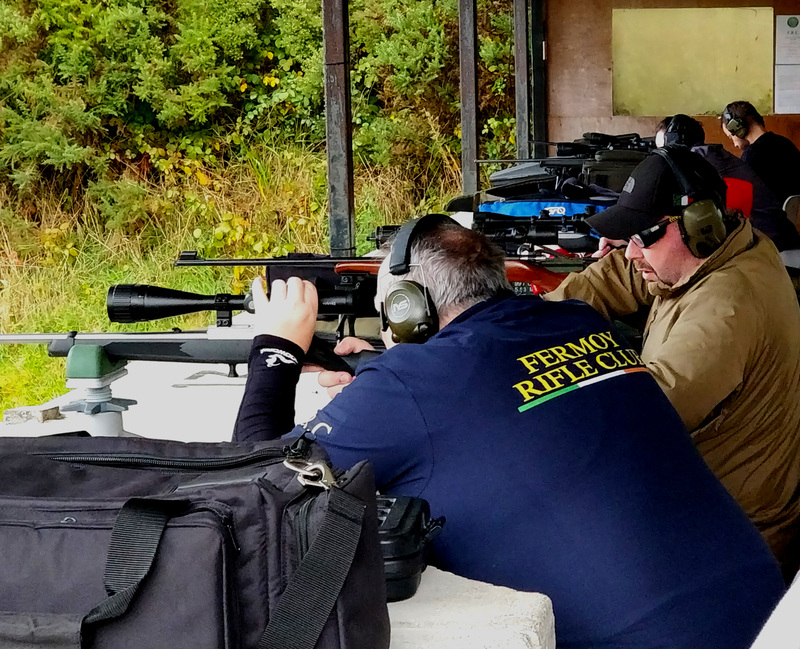 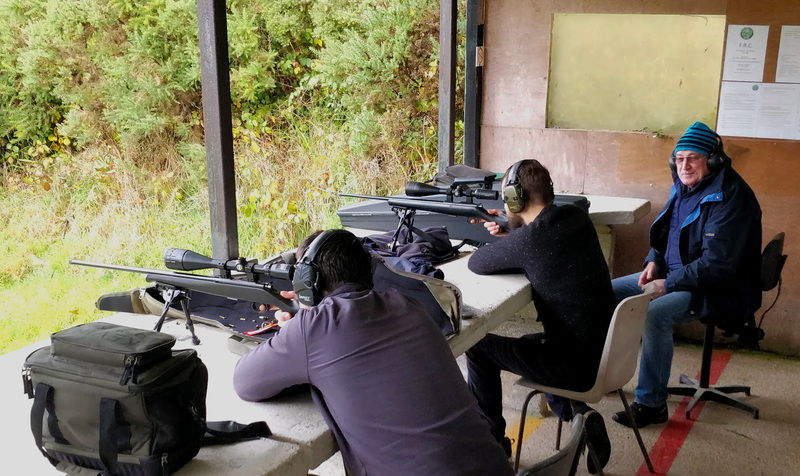 This particular event consisted of some precision shooting with bolt action & semi auto rifles. 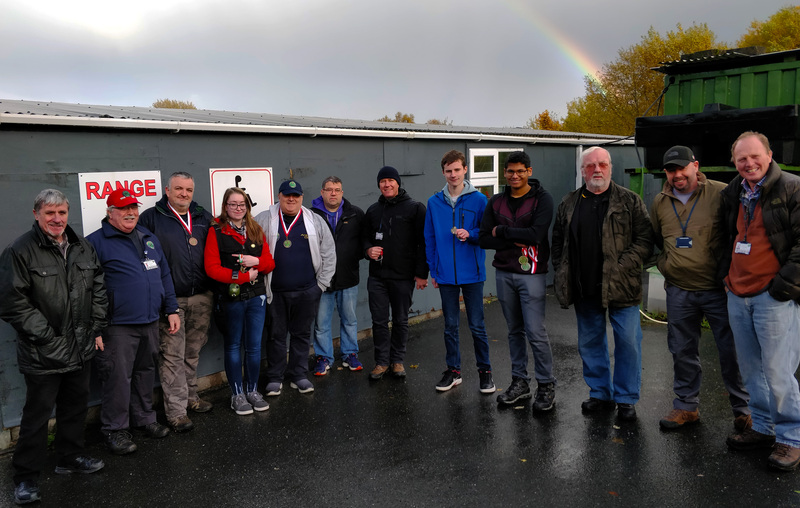 Some great craic was had & fantastic scores recorded.